At least one class per grade level works above grade level, and within several years of admission, all classes work one grade level above their enrolled grade level. 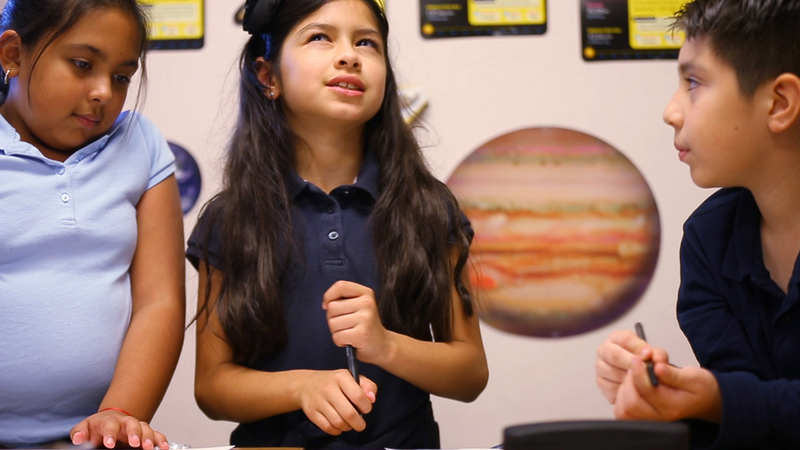 STEAM – Science, Technology, Engineering, the Arts, and Mathematics focused. Science instruction in middle school utilizes a European approach, breaking down science into physics, earth science, chemistry, and biology. 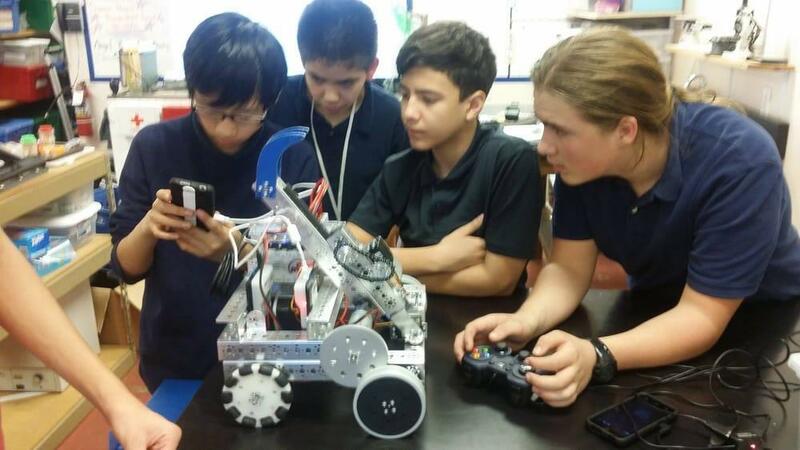 AMS scholars frequently compete and have a reputation for winning STEAM competitions on teams and individually in robotics, national math competitions (Math Kangaroo), and many other areas. AMS works with industry partners on STEAM integration into the everyday program. Beginning in grade 6 and continuing through grade 8, students choose a fine arts track or a computer science track focus. Sports: AMS is a member of the Charter Athletic Association competing in basketball, football, soccer, volleyball, and track. Students may join and compete on teams beginning in grade 3. Learn more about what makes AMS different.